Provide comfort for the family of Jennifer Carlson with a meaningful gesture of sympathy. Jennifer A. Carlson, 45 of Wall Township passed away at Hackensack Medical Center on Wednesday, February 6, 2019 with her loving family by her side. Jennifer was born and raised in Neptune and graduated from Neptune High School. She worked as a nanny for many years for her cousins; she worked at Party Fair, Wall; at a daycare as an aide and a massage therapist for Massage Envy in Holmdel, NJ. Jennifer was an avid NASCAR fan, enjoyed her trips to Disney and spending time with her friends and family. Her biggest joy was watching her daughter play softball. Jennifer was predeceased by her sister Bonnie Brown-Morse. She is survived by a cherished daughter Samrah Carlson of Neptune and her loving parents James Brown and Kathy Kurdewan; a beloved brother JP Brown of Lakewood; a sister Brianne Krause of Florida and a niece Madison Morse. She is also survived by many aunts, uncles and cousins. Family and friends are invited to attend a visitation on Sunday, February 10, 2019 from 3-7 pm at Orender Family Home for Funerals 2643 Old Bridge Road Manasquan, NJ. A funeral service will be held 6 pm Sunday, February 10, 2019 at the funeral home. To send condolences to the family please visit www.orenderfamilyhome.com. 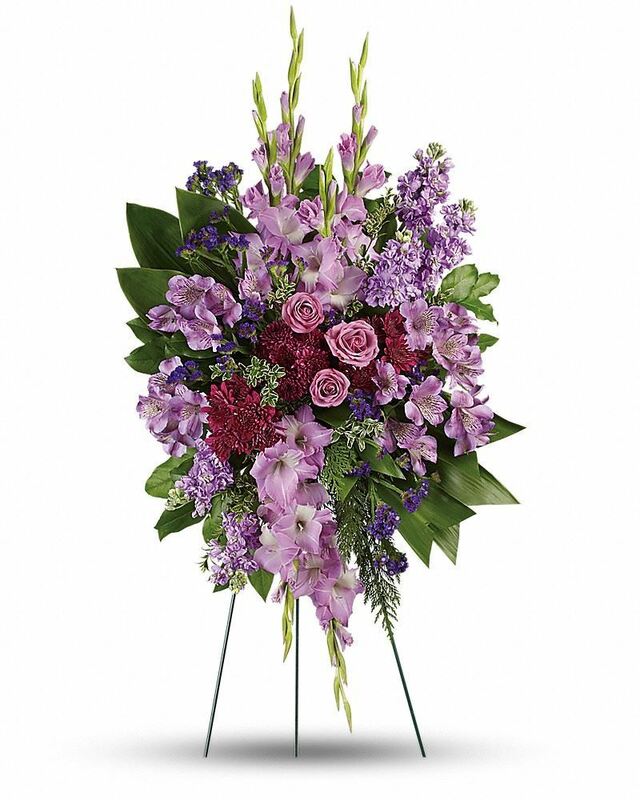 To send flowers in memory of Jennifer A. Carlson (Brown), please visit our Heartfelt Sympathies Store. 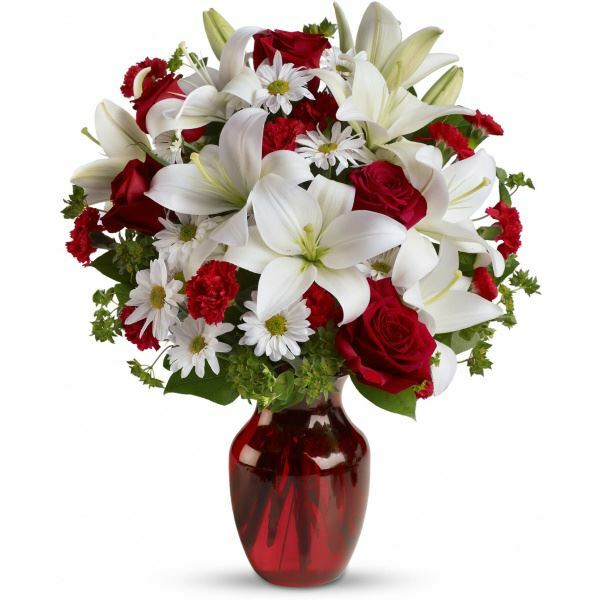 Wendy Schleich, Miss Carol, and others have sent flowers to the family of Jennifer A. Carlson (Brown). 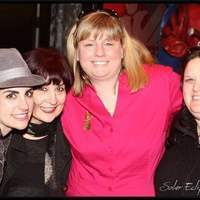 Jen, this world has lost an amazing woman, with so much love in her heart. I am so grateful that I had the opportunity to know you and work along side of you for so many years. Your strength was undeniable, and my heart goes out to all of your friends, family, and the people who knew and love you. You will be in my thoughts and prayers. Rest in power, my dear. It is with heart felt sympathy that we send our condolences to the family of Jennifer. We remember all the fun in the stands cheering our Neptune football team on in the 90 s. Jenn was fun loving and a beautiful person to know. Sincerely Mr and Mrs Cella of Calabash,N.C. Wendy Schleich purchased flowers for the family of Jennifer Carlson. Miss Carol purchased flowers for the family of Jennifer Carlson.